Disparition de l’argent liquide et Nouvel Ordre Monétaire : ISRAËL avance…dommage. lire ici Times of Israel. In a recent meeting, the government decided to appoint a committee tasked with investigating ways to limit the use of cash in the Israeli economy. You can’t really blame them: A report by Visa Europe says that NIS 170 billion ($48.2 billion) – an amount equivalent to 21 percent of Israel’s GDP – was unaccounted for in 2010. That money floated around the economy “under the table,” unreported to the authorities, and of course with taxes unpaid. Israelis are certainly not the worst offenders; in countries like Romania and Bulgaria, undocumented transactions account for as much as a third of the country’s economic activity. But in an era of unpopular budget cuts and even more unpopular tax hikes, the government is seeking to grab every shekel it has coming to it under the law, and if banning cash or sharply limiting its use will help bring that revenue in, then so be it, according to the Prime Minister’s Office, which the committee will report to. 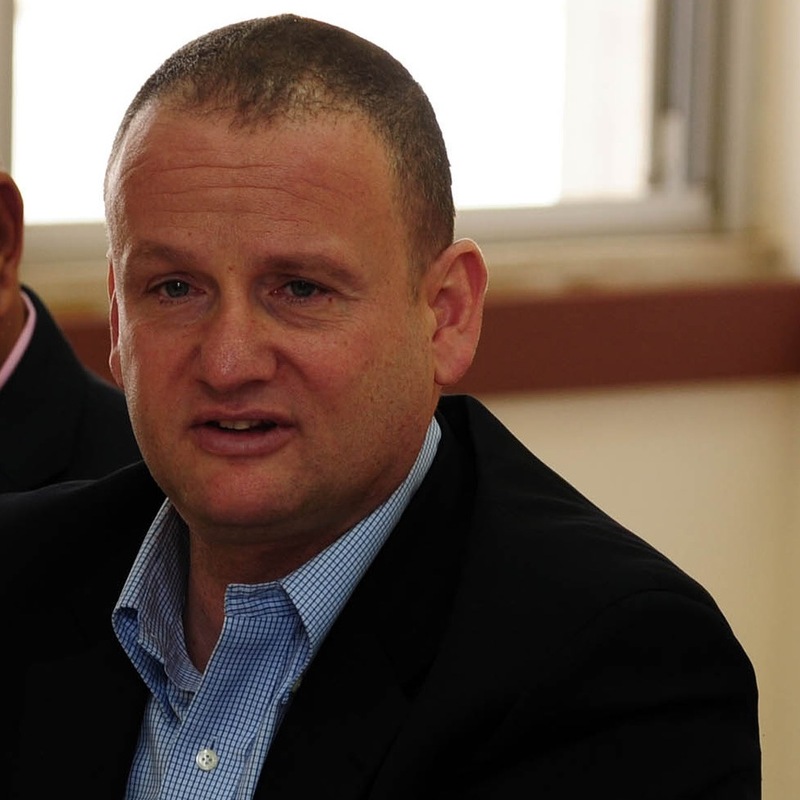 “There are billions of untaxed shekels, according to our estimates, and the public is missing out on use of these funds,” said Harel Locker, the director of the PMO and the head of the committee, which, he continued, “will research solutions to correct this situation.” On the committee are also officials from the Israel Police, the Finance Ministry, the Israel Tax Authority, the director of accounting at the Bank of Israel, and the attorney general. The committee will present its results to the prime minister by the end of the year. 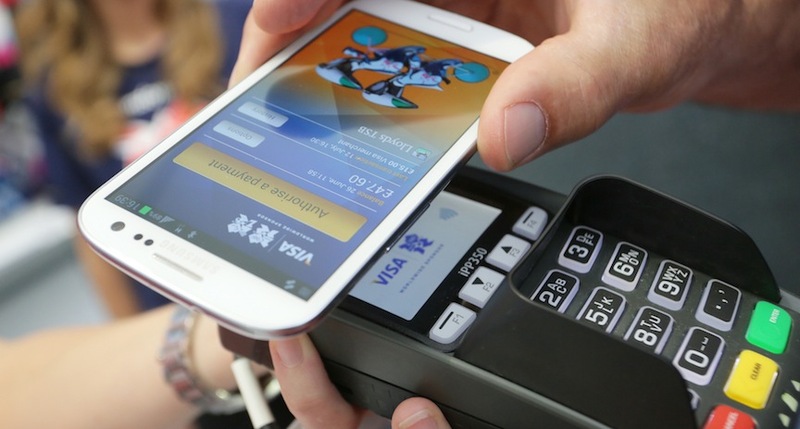 Several Israeli start-ups are involved in the NFC business. On Track Innovations supplies key components to contactless payment programs developed by the major credit card companies, such as MasterCard PayPass, Visa PayWave, Discover Zip and ExpressPay from American Express, as well as a host of apps for specific NFC uses, such as EasyPark, which uses NFC on parking meters to allow users to forgo coins. Israel’s TapMyBiz has a technology to easily install NFC connections for use by devices, in the form of special chips that can easily be added to almost anything. Its showcase product is a business card that includes an NFC chip that, when passed in front of an NFC cellphone, records the information on the business card on the device. And the Tadbik Group helped cellphone service company Orange roll out its NFC tag package, producing tags that could be placed on packages to interact with NFC phones. But what may potentially become the biggest digital wallet app is the one made by the biggest digital company. A new version of Google Wallet allows NFC and non-NFC phones to connect to the company’s payment network. US users will now be able to link a credit card or bank account to their Wallet, allowing them to make payments in retail stores or to send money from one user to another (Wallet’s main competition in the US is an app called Isis, a joint venture between AT&T, T-Mobile, and Verizon). While the companies behind the technology tout the benefits to consumers – Google Wallet, for example, says consumers can “check out faster” at retail payment points, get 100 percent protection for their money, and “never miss out” on coupons and loyalty programs – the boon for government is clear. As with all other digital information, financial transactions on your cell device will be recorded, with the information a taxpayer supplies about economic activity easily corroborated against the records. And then there is the problem of those who don’t have credit cards. “What are they supposed to do?” asked the administrators of the page in a post. “Are they to be banned from public transportation – meaning that not only will they starve to death because they can’t buy food, but they will have to do it alone at home? Given the extensive credit checks consumers usually must go through to get a credit card, the plan for a near-cashless society would probably be impractical – if it depended on credit cards. But with NFC and cellphone system payments, implementing the plan would require nothing more than an expansion of the number of retail establishments accepting those kinds of payments – something the cellphone companies, retailers, and government are all in favor of – and less printing of currency. As the number of bills in circulation fall, the number of electronic transactions will rise, as people follow the line of least resistance. According to Pelephone CEO Gili Sharon, it’s practically a shoe-in. “I predict that within three years we will have half a million users,” he said. “In a few years, this payment method will become most convenient and effective and will replace credit cards.” And cash, if the government has its way. « La scientologie reconnue comme “religion sans dieu” en GB.